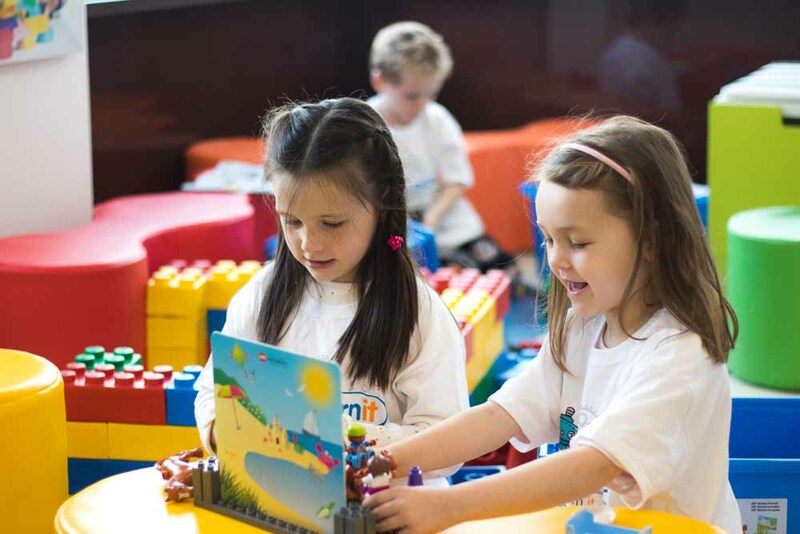 As a Family, we make it our business to play with LEGO! We love nothing more than sitting around playing with LEGO, even our dog joins in... mainly to try and eat the LEGO! 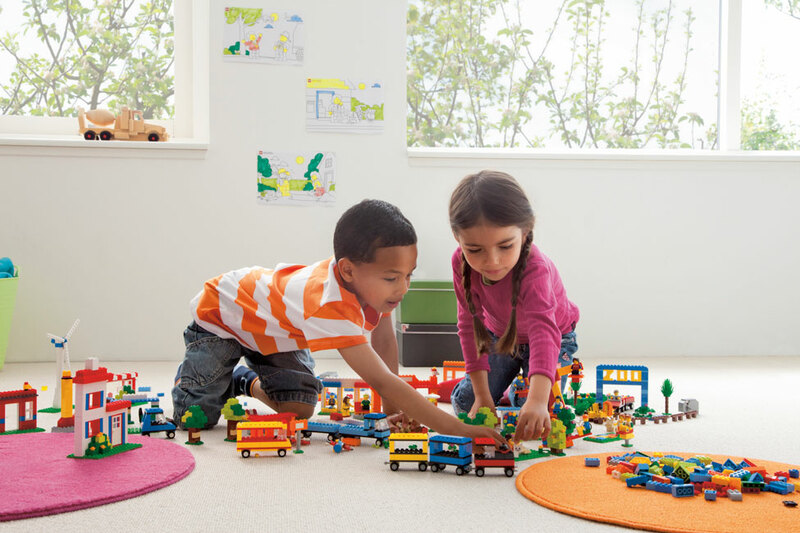 For over 80 years LEGO has been bringing families together to build and play. Come join us for our awesome Family Workshops, suitable for all ages. 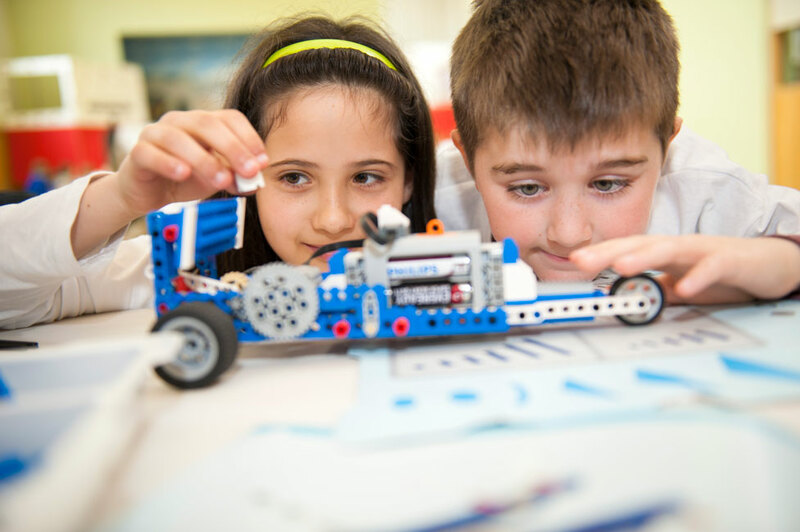 We've a HUGE selection of LEGO Education resources for you to build with. 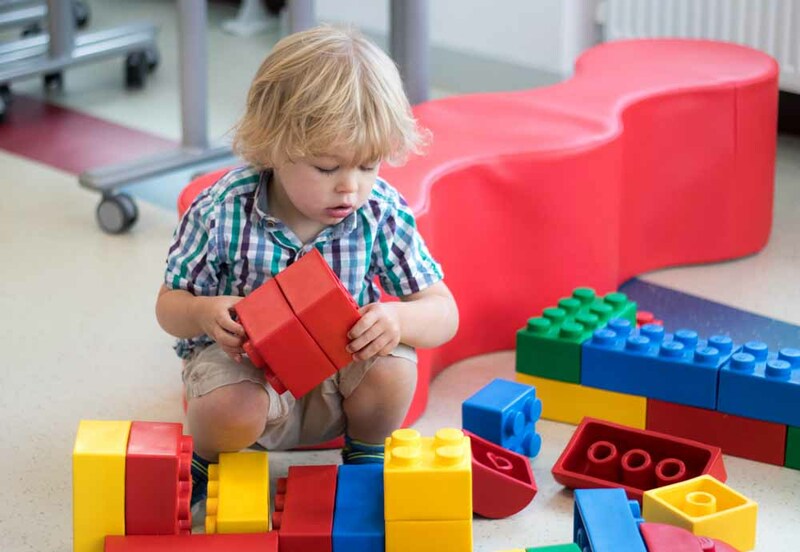 Everything from soft bricks, Duplo, LEGO and LEGO Technic, we've something for all ages. We will have a range of one-off workshops available throughout the year. To keep up to date with all of the latest news on our Family Workshops be sure to sign up to our mailing list.